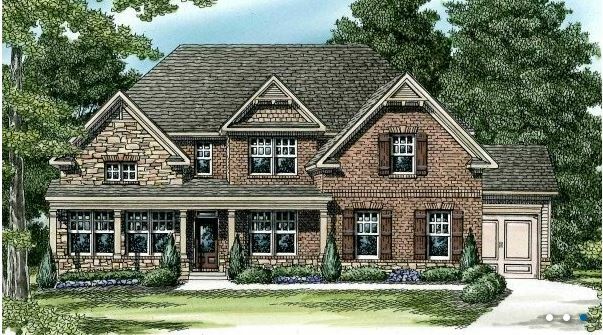 Rare New Construction Opportunity in East Cobb – up to $50K off on a Lassiter High School New Construction Home! Brick and stone exterior, 6 Bdrm , 3 Bath, 3 Car Garage , over 3600 square feet. The is the best opportunity left on a new construction home with a decent lot in any of East Cobb’s top school systems! If you want new construction in East Cobb and don’t need a basement – call me fast! This entry was posted in New Construction Homes, Uncategorized by admin. Bookmark the permalink.